For a cute approach to introversion, try a turtle-inspired shirt. Turtles are natures introverts. 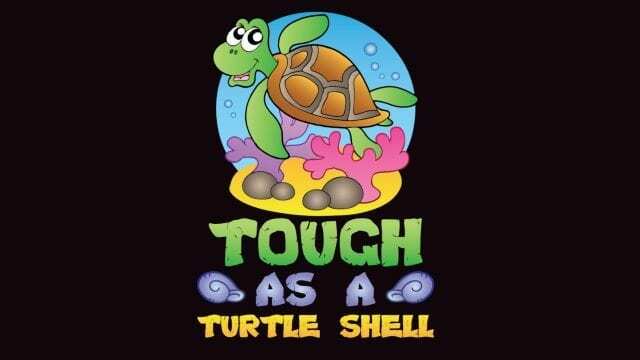 Tough As A Turtle Shell T-Shirt makes the best gift for turtle lovers who might have a turtle as a pet or just is a huge fan of turtles.